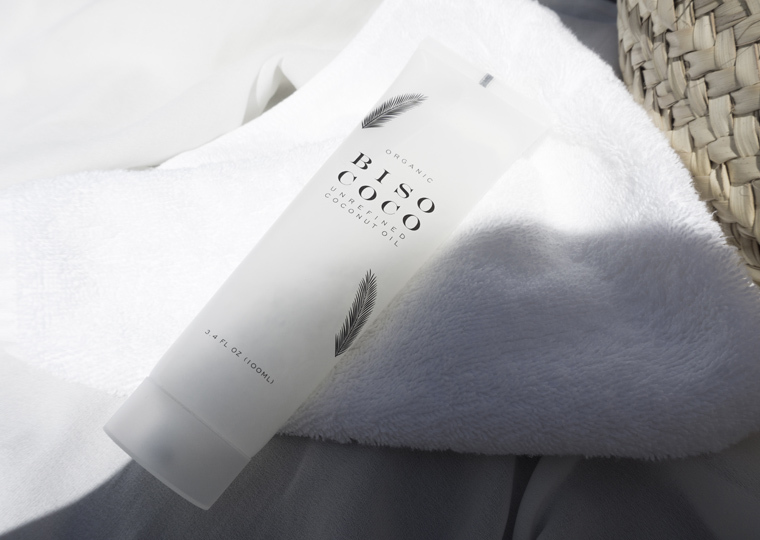 Summer is finally here and what is summer without your favorite accessories, your feet in the warm sand, sun bleached hair, ice cream and of course some Biso Coco! 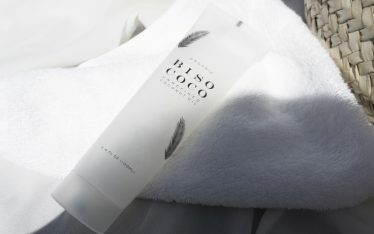 One of the big (and small) must-haves to complete your summer is undoubtedly the multi-functional Biso Coco coconut oil. Your best summer friend, is here to stay and to make your summer so much better! 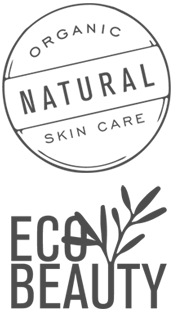 Biso Coco is the best natural moisturizer for your summer-skin. 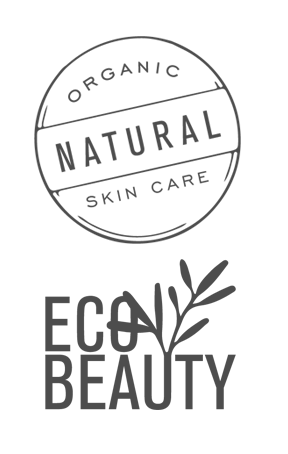 Use it after your shower and feel the lovely coconut senses surround your body. It feels so fresh, smooth and exotic at the same time. After you bathed in saltwater a hot summer day, the water will tear on your hair but a few drops of Biso Coco massaged in your hair ends will help the hair regain it’s natural strength. Coconut oil does wonder to your hair and skin, so it’s not a surprise that Biso Coco coconut oil is a day-to-night essential.